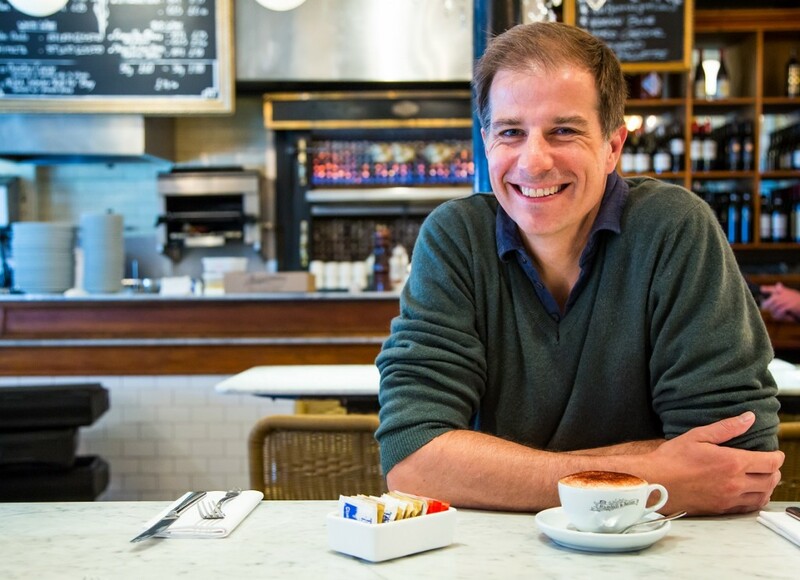 We are very pleased to announce that Jamie Poulton, restauranteur, is now an ambassador for Restore. Jamie was present when Claudia Winkleman’s daughter’s fancy dress costume went up in flames and was responsible for putting out the fire, resulting in him sustaining second degree burns across his hands. Restore are very excited to have Jamie showing his support. Watch this space – big news to follow!